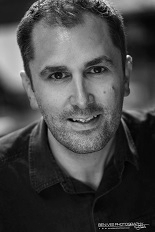 Actor Nathan Head has attained a notable number of diverse roles in the horror genre, he is mostly recognised for playing the killer clown Trinculo Moreau in the horror film Theatre of Fear as well as playing Heinrich Berger in The Toymaker, the third entry to the popular Robert the Doll series. 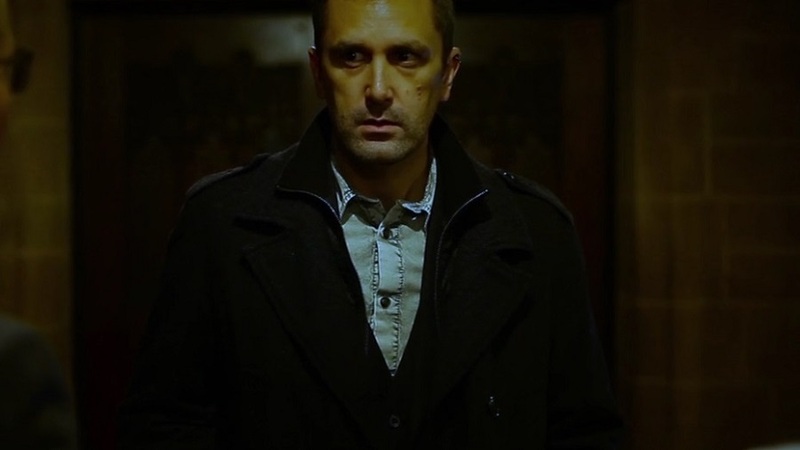 He has recently completed scenes for both of the highly anticipated new Blood Curse movies. 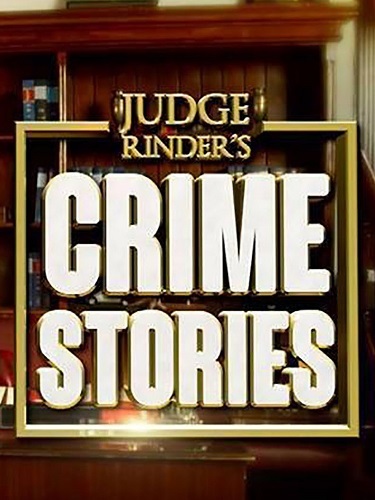 Nathan Head will play the role of Martin Stafford in series five of the ITV daytime show Crime Stories, some scenes have already been completed with the rest of the shoot scheduled to take place in May 2019. 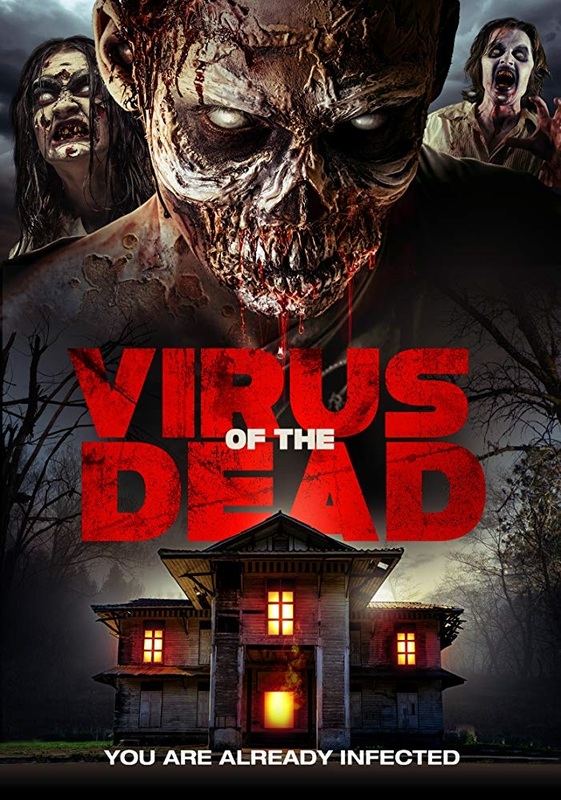 Virus Of The Dead is now available on Amazon Prime, Nathan Head plays Andy in this new zombie film which MJ Simpson, horror aficionado and co-founder of SFX, called "The Ultimate found footage zombie film". The film also stars Kathryn Eastwood, Mhairi Calvey, James Cullen Bressack, Timo Rose, Nick Principe, Shane Ryan and Shawn C. Phillips. Nathan Head is currently working on a dark drama series about lucid dreaming and nightmares called Dream State with Liverpool Director John Aldridge, further details to be announced soon. 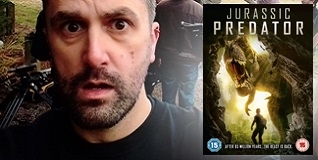 Nathan Head's dinosaur film Jurassic Predator is now avialable on DVD with 4Digital & Sony Pictures Home Entertainment in most major stores (Amazon, Zoom, Tesco, Morrisons, Sainsburys, Asda & HMV). 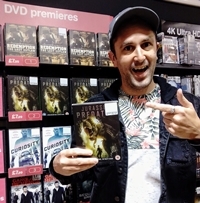 Nathan plays Dominic in this creature feature which also charted at number 2 in the DVD Premiere Charts. Young single mum, India moves into her new house and adds to the pressures of finding employment and meeting the rent when she and her friend begin dabbling with an Ouija board they found at the property. Evil powers are unleashed and mysterious deaths begin to occur. Nathan Head has a minor role as Mark, a local window-cleaner who is attacked by a posessed hosepipe after he touches the Ouija board in India's utility room while sponging the top of her conservatory. Also stars Lesley Scoble of "Village of the Damned (1960)". 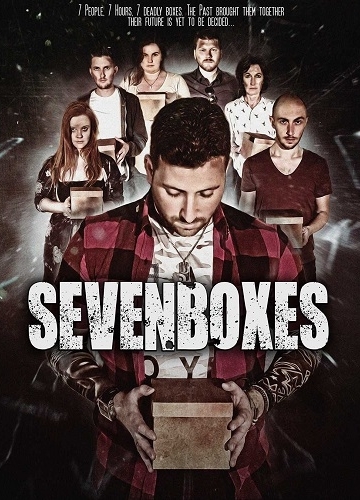 Nathan Head has recently been filming for the role of Jacob in Andrew Sean Eltham-Byers's new thriller Seven Boxes, the story follows a group of seven people whose past events have brought them together, they must now figure out why in order to survive. Further details to be announced soon. 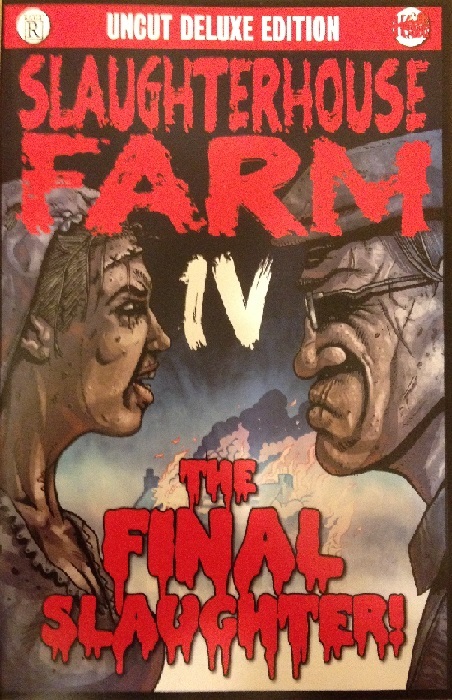 Written by Matt Warner and AJ Ballard and illustrated by artist Arfon Jones, Nathan Head modelled for the character PC Tudor in the fourth in the Slaughterhouse Farm slasher/grindhouse series of comic books set on a pigfarm in North Wales. 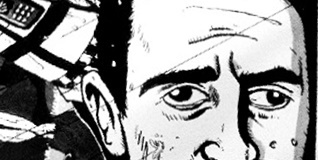 The comics are currently available to buy from Hellbound Media. 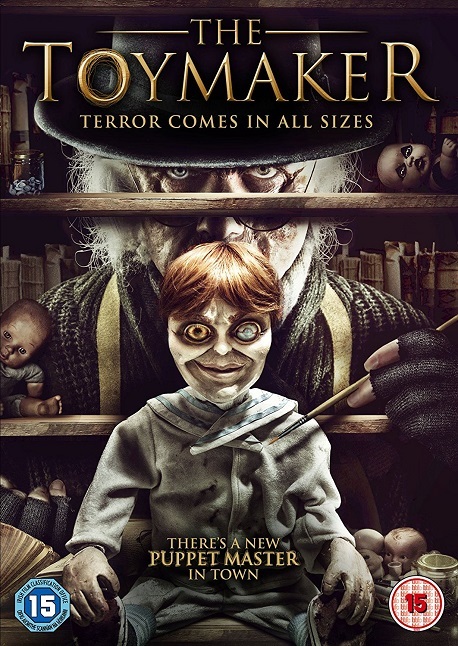 Nathan's killer doll prequel to the Robert The Doll films, The Toymaker, is now available in the Sky Store to rent, or buy & keep, Nathan Head plays Officer Heinrich Berger in this horror film from Sony Pictures Home Entertainment. 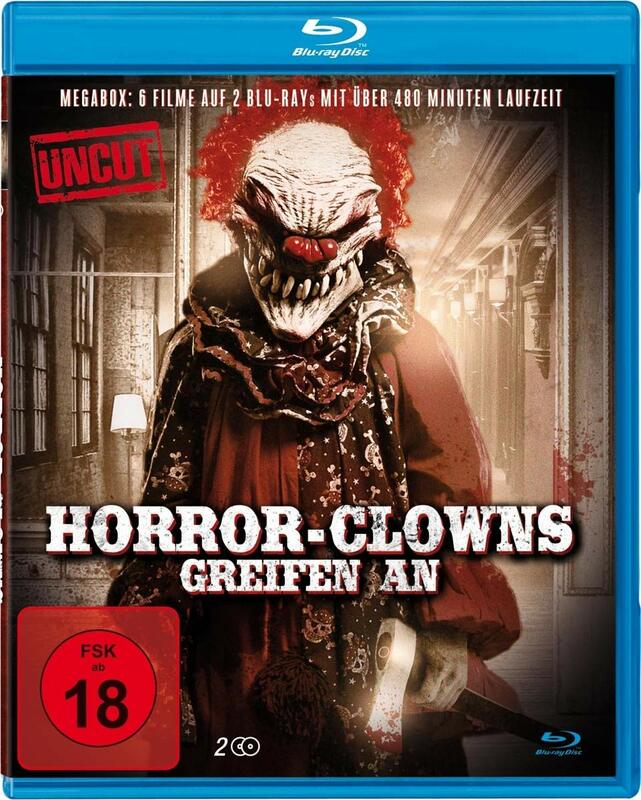 German Trinculo Moreau fans can enjoy this new Blu-ray boxset called Horror-Clowns Greifen An, which includes Nathan Head's killer-clown classic Theatre Of Fear. Other films included in the set are Clown Of Fear, Clown Of Fear 2, Jack The Reaper, Hotel Death & Circus. 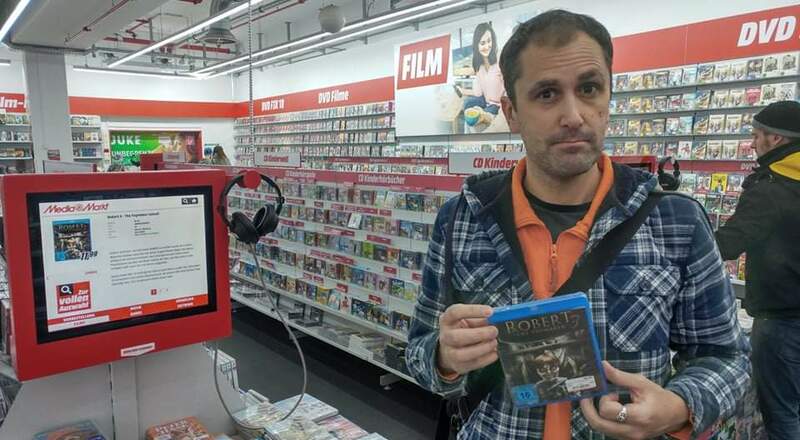 Robert 3: The Toymaker is now available on Blu-ray in Germany and can be purchased in all good entertainment stores, from Media Markt to Amazon DE, Nathan Head plays Heinrich Berger in this prequel to the popular Robert The Doll franchise from Sony Home Pictures Entertainment. Nathan Head makes regular appearances on the convention scene for signings, photoshoots and Q&As, check out the events section of this website for details on any Comic-Cons, Horror Fests or Conventions he is scheduled to appear at near you. 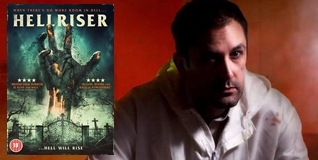 Nathan plays clumsy Pathologist Colin Green in the comedy-horror film Hellriser, from 88 Films, which was recently nominated for 'Best Thriller' at the National Film Awards. When The Toymaker was released on Virgin TV, Lisa Cannon discussed it on her primetime entertainment show, Box Office. 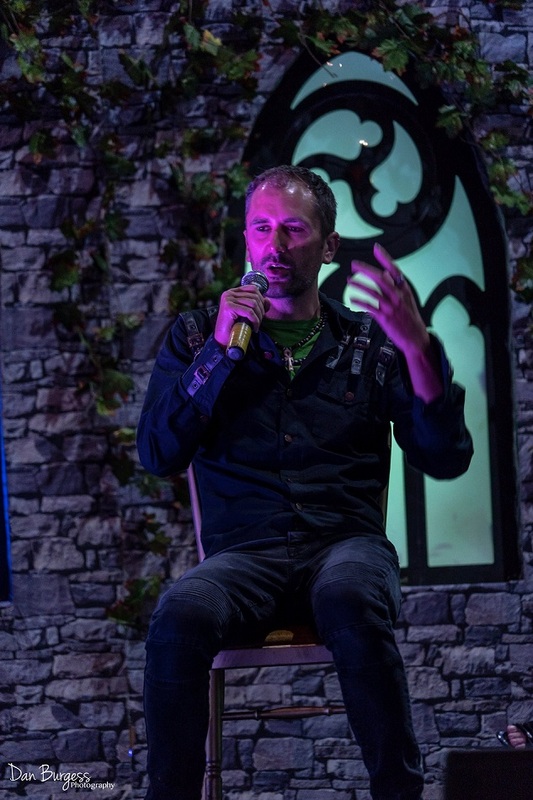 Nathan Head was interviewed on camera when he was a special guest at the Birmigham MCM Comic Con in 2018. Nathan Head appeared on the Welsh magazine show Y Lle, which was broadcast on S4C & Channel 4.